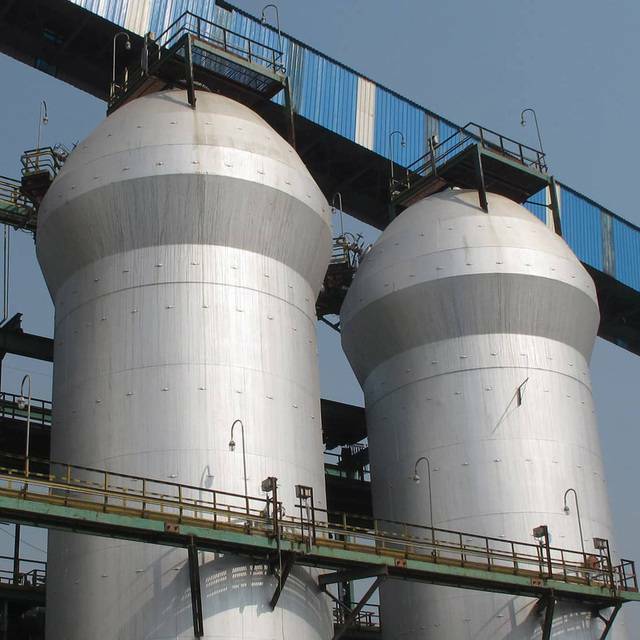 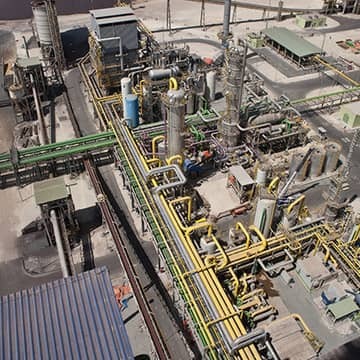 Cost-effective environmental solutions for a sustainable steelmaking industry. 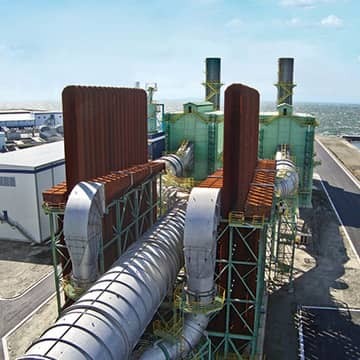 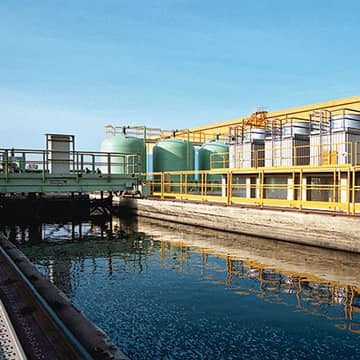 Today Danieli Environment offers a full range of proprietary technologies for air pollution control, water treatment, energy saving, solid waste recovery, and noise reduction. 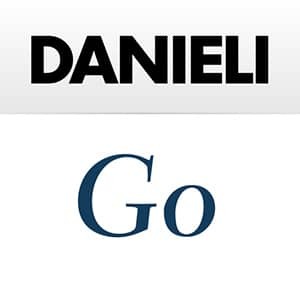 Danieli’s goal is to reduce the environmental impact to zero. 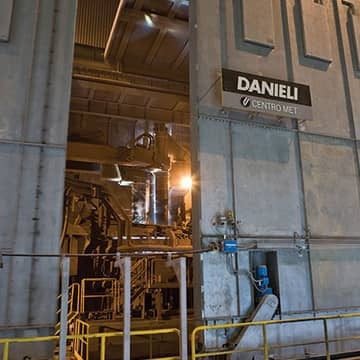 Danieli believes that reducing the environmental impact of steel production is not necessarily in conflict with the goal of being cost-competitive, in fact many environmental technologies are cost-friendly.